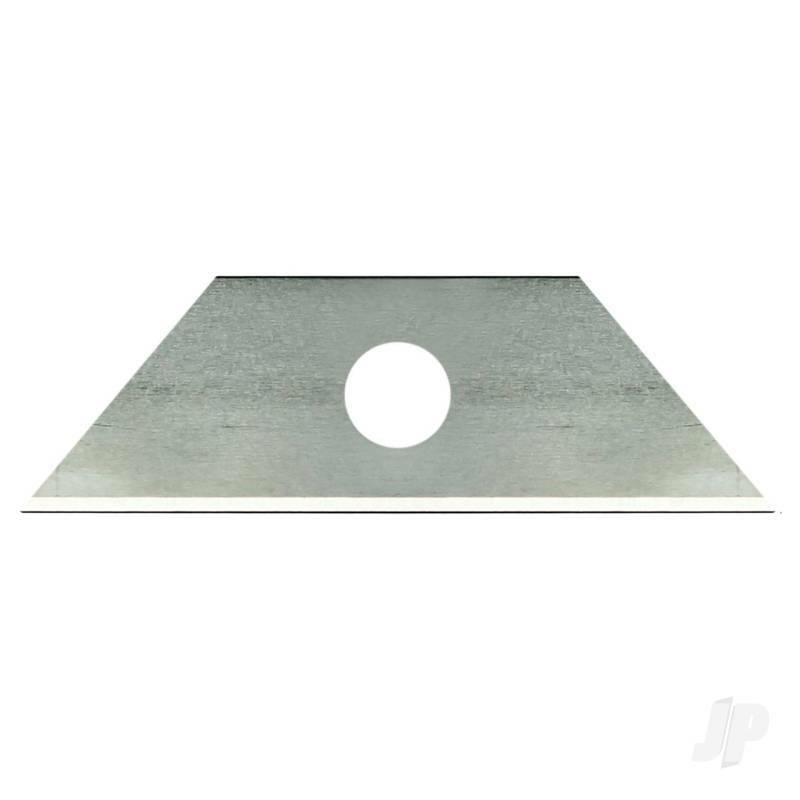 General purple micro blade with 1 hole in center. Fits the K15 mini retractable pocket knife (#16015). 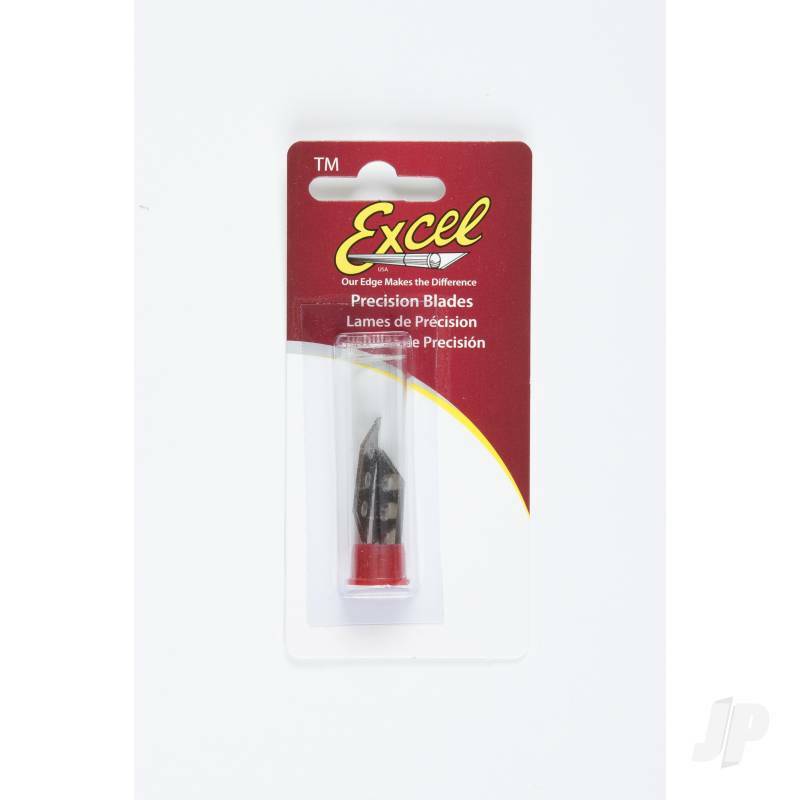 You can also find more similar products in the Excel brand store in Blades/Other.